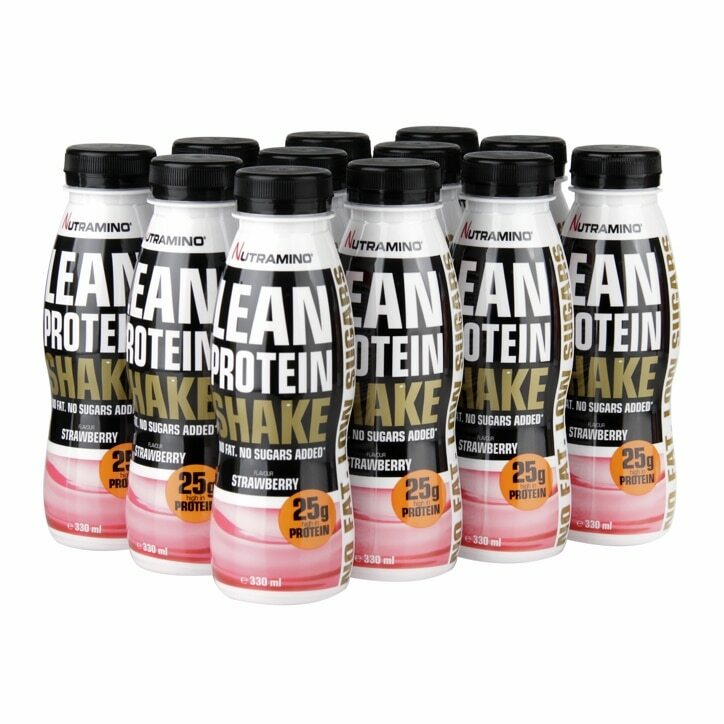 Nutramino Lean Protein Shake Strawberry is rated 5.0 out of 5 by 2. Rated 5 out of 5 by Progenitor from Tasty Protein Shake I bought 24 of these to help with my training. Have tried other protein shakes and powders but this is by far the nicest one I have had and will be sticking with these going forwards.